Nothing like getting sick the day after thanksgiving to initiate a rousing game of flu, cold or food poisoning. Additionally, My feet/legs are numb from the knees down. No clue why. 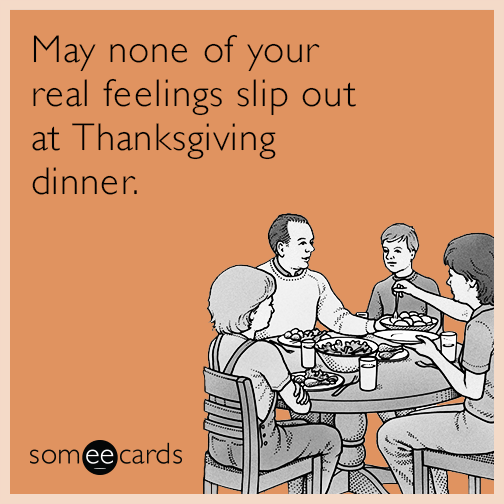 Happy Thanksgiving to those who celebrate. I hope you are celebrating as you choose – whether that be with family or friends or solo. I’m about to have my favorite part of the day, cinnamon rolls!